(Seychelles News Agency) - The signing of a revised agreement between Seychelles and India earlier this year will benefit both countries, a top official of the Indian High Commission said on Friday. The Indian High Commissioner to Seychelles, Ausaf Sayeed, said the agreement will provide Seychelles with the opportunity to enhance its military capabilities and safeguard its marine zone. “In return, India will benefit through better communication and safe trade in the region as most imports of goods pass through the Indian Ocean,” Sayeed told journalists. Seychelles and India signed the 20-year agreement in January that will enable the construction of military infrastructures on Assumption Island. The agreement aims at providing a framework for assistance to Seychelles by India. 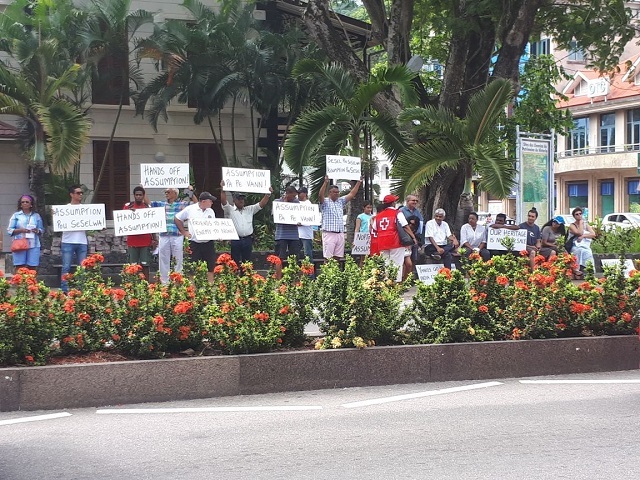 Last Saturday, a group of 50 concerned citizens held a protest in Seychelles’ capital Victoria against the construction of a naval base on Assumption Island. Ralph Volcere, one of the organisers of the protest, has told SNA that Seychellois do not want this project, as the details were not made public and another protest will take place this coming Saturday. 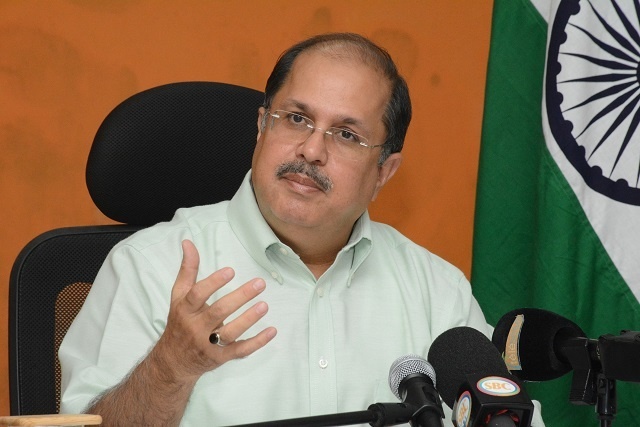 The Indian High Commissioner said that although the project is being financed entirely by India, Seychelles retains full ownership of the facilities and sovereign rights over the island. He added that the project will jointly be managed by both countries and will not limit the movement of citizens to the island nor to the island of Aldabra as many are speculating. The military base on Assumption will help enhance the military capabilities in control and maritime surveillance of the Exclusive Economic Zone (EEZ) of 1.37 million square km of Seychelles, an archipelago in the western Indian Ocean. It will also ensure the protection of the EEZ and the outer islands, and search and rescue in the region for the benefit of air and shipping traffic. The organisation said that SIF assists with surveillance in the area, having the only regional boat operation that is equipped for rapid response, however, the staff on Aldabra have no legal mandate to intercept poachers and pirates operating in the area. “There are on average approximately 15 staff stationed on Aldabra and it is not realistic for this group to guard an area more than twice the size of Mahe without any support,” said SIF. The project on Assumption will cover about a quarter of the remote island some 1,140 southwest of the Seychelles main island of Mahe.